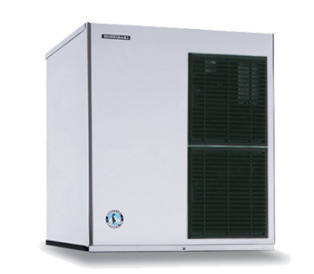 The complete line of all Hoshizaki Ice Machines. 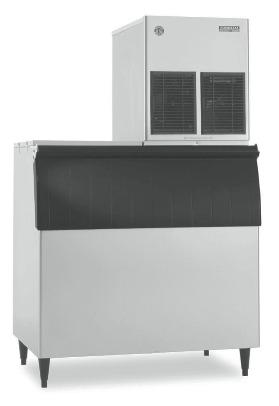 Hoshizaki ice machines are a favorite here at ABestKitchen. 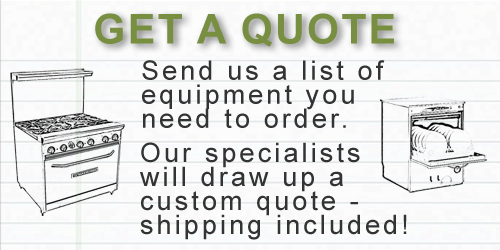 They perform extremely well, are reliable, and Hoshizaki stands by their products, as do we. They have models to suite the needs of just about anyone, from small offices to large hotels and foodservice operations. 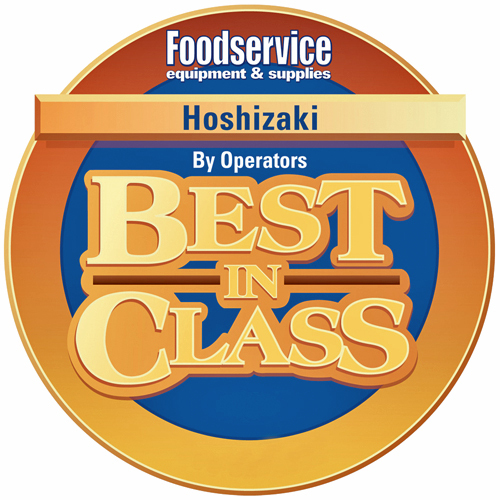 Hoshizaki is an Energy Star Partner Of The Year award winner, and they have been voted Best In Class in Ice Makers by operators for the past 7 years in a row.